I always thought Jose Valentin was juiced. 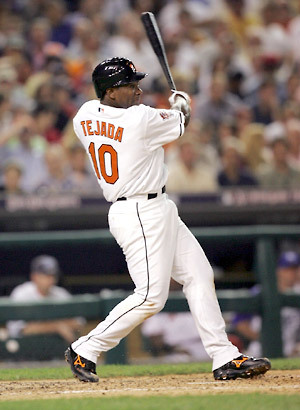 Never heard anything about him being involved with PEDs, but watching him with the Sox he just set off my BS detector. Hey Cory – he never was one that stuck out to me. His numbers seem pretty consistent, but he did hit his career high in homers at 35 so you never know…you could be on to something! Lopez hit 43 homeruns in a season. But Johnny Bench hit 45 in a season. Still the record. 1970. By the way, I agree with this ENTIRE list. Boone and Anderson were always no brainers to me. Hey Chris – I’m glad you agree with me…Boone and Anderson were very obvious ones to me. 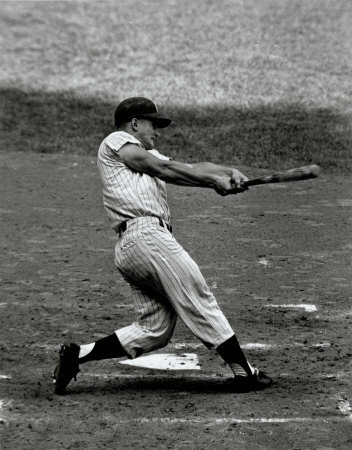 As far as Bench and his 45 homers…he played 37 games not as a catcher in 1970 in which he hit 10 bombs. That’s why Javy has the single season home run record for catcher s.
Not to quibble, but that’s not accurate. He only played 12 games at 1st and 1 game at 3rd in 1970. I do appreciate the back and forth…it’s why I wrote this blog and I thank you for taking an interest! Last words regarding Bench and Lopez, and I sincerely don’t mean to drag this out. Major League Baseball recognizes Bench as the single season leader as catcher. http://mlb.mlb.com/stats/sortable.jsp#elem=%5Bobject+Object%5D&tab_level=child&click_text=Sortable+Player+hitting&sectionType=sp&statType=hitting&page=1&ts=1399060656457&split=&season=2014&game_type='R'&playerType=ALL&timeframe=&season_type=SINGLE&active_sw=&sortColumn=hr&sortOrder='desc'&extended=0&league_code='MLB'&position='2‘ We can debate back-and-forth all day long about whether or not Johnny bench had moved to first base during a double switch in the eighth inning and hit a homerun later in the ninth. I don’t feel the need to check and see if Javy Lopez had any homeruns as a pinch hitter or DH(interleague play). Both of their baseball cards say CATCHER, and MLB recognizes Bench as the record holder. And I sincerely apologize if this is coming across as snarky. I truly don’t mean to me. It was a very well-written article and I did not mean to take up this much space in the comment section. I too believe Bagwell could’ve juiced. Frankly, during that span of a 10 to 15 years, there’s not one single player that would surprise me. But there are definitely a couple of names that would disappoint me if they were ever outed. It was simply the culture at the time. Chris – I seriously don’t mind the back and forth at all. I just remember everyone ( ESPN, MLB, etc.) saying Lopez set the record. Either way, Bench was a much better catcher no matter how you slice it. The two names that would completely ruin baseball for me if they were proven to have used PEDs are Griifey Jr and Chipper Jones. I’d lose all faith if either of them had used. 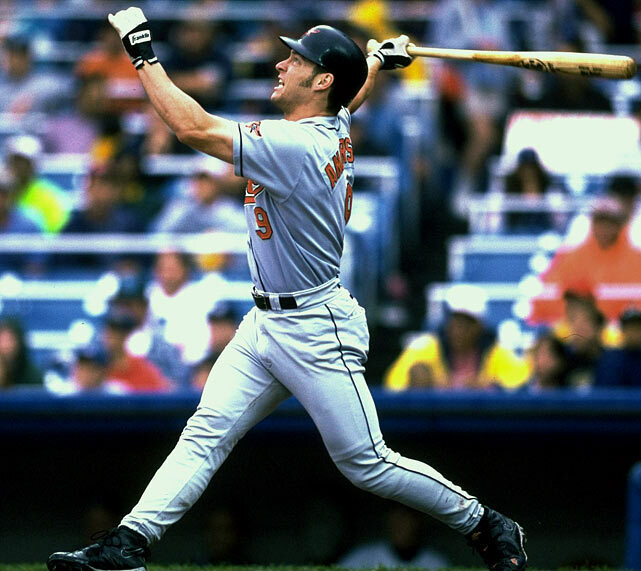 The two names that would have crushed me are Ripken and Gwynn. Neither showed any signs whatsoever, other than a brief power surge from Gwynn one year. It was just so commonplace, I could see anybody getting caught up in it for at least a brief period. I agree with the list. I would add Juan Gonzalez, and Jeff Bagwell to the list also. Keep in mind Gonzalez played with Canseco and Palmeiro in Texas. 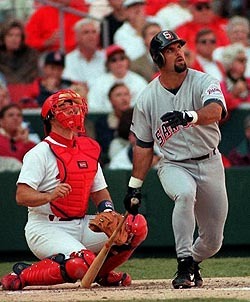 Bagwell was a team mate of Ken Caminiti for a number of seasons as well. Just to add suspicions. Hey Chase – Yeah, I’m totally with ya on Juan Gon. I don’t think there’s much doubt there. 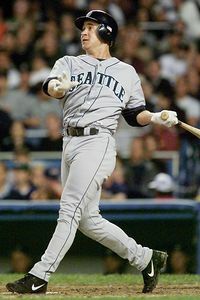 Bagwell almost made my list. It wouldn’t surprise me in the least bit if he used. Bags always looked like he did and his numbers suggest he could have…either way, good call adding him to the conversation! Stein – Good call on that Rangers lineup…I’m with ya 100%. I never did hear that Griffey/Bonds rumor. All I can say is I’d lose faith in every ballplayer from that era if it was ever proven that Junior user PEDs.